Latin America has been overwhelmingly Catholic for centuries, but that's changing, and Guatemala is leading the way, as Latin America's Evangelical frontier. Available as a half-hour piece or in abridged form as three 5-6 minute features. 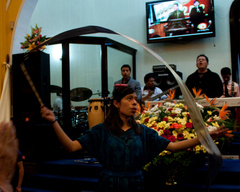 Guatemala is Latin America's most Evangelical Country by percentage, approaching half Protestant. The small, mountainous country just south of Mexico is leading Latin America in a thirty-year Evangelical revival. This special report begins in Almolonga, a small town in the highlands that Evangelicals call "Miracle Town". 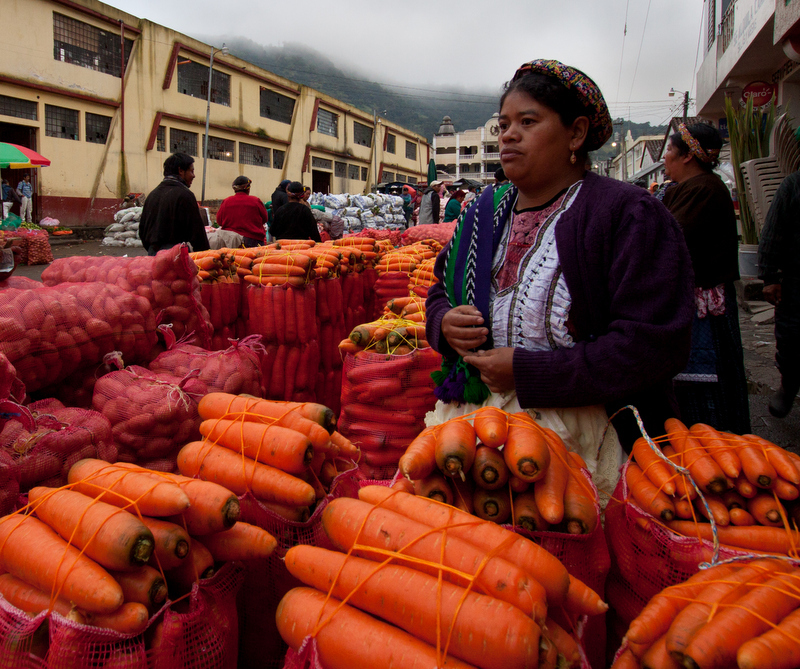 A majority of the town converted to Evangelical Christianity in the 1970's and shortly after, the town transformed, becoming prosperous and one of Guatemala's leading vegetable producers. Not everybody agrees it was a miracle, however. From the Mayan Highlands, the documentary than explores how Evangelical Protestantism grew in the years following a devestating Earthquake, during Guatemala's Civil War, when the Catholic Church was under-represented. Evangelicals have since become a distinct movement within Guatemala; a powerful social and political force. Guatemala City has five megachurches and a new one is being built by an internationally famous televangelist to accommodate 15,000 congregants. Another famous in Pastor in Guatemala City is trying to transform Guatemala the same way he thinks the "miracle town" was transformed. Many think this pastor, Dr. Harold Caballeros, is on the way to becoming Guatemala's next President. This documentary is available as a full 27 minute piece, or split un into 10 minute and 17 minute sections to fit Segments A + B in NPR's Special Programming clock. Versions with and without musical tails available. Also available: A series of three 5-6 minute features telling the same story. Part I in a series of three short features about Latin America's Evangelical Frontier. Part II in a three part series about Guatemala, Latin America's Evangelical Frontier. 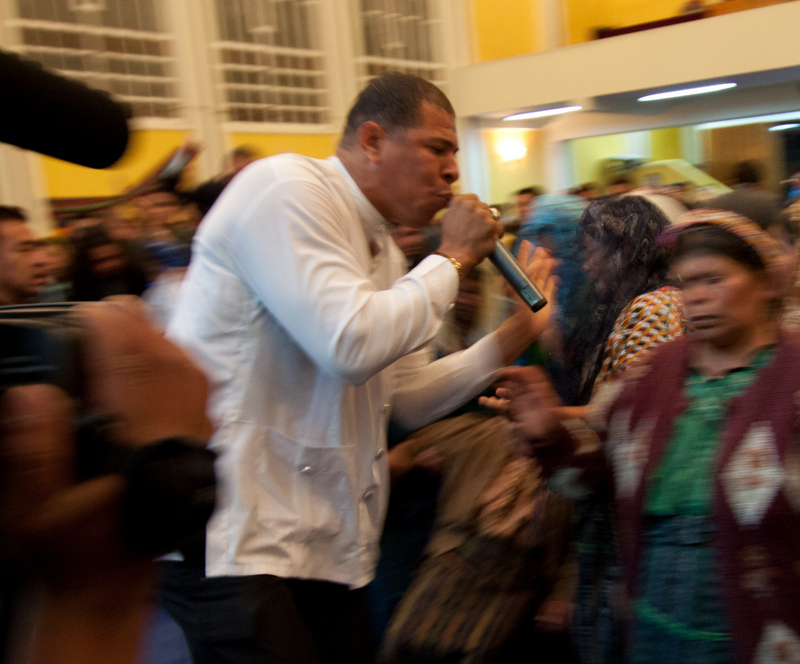 Part III in a series of three short features about Latin America's Evangelical Frontier.